I've been tweaking my blog recently, first by removing the broken links to the BJA website which used to contain videos of Craig Fallon doing all the techniques required for each belt up to and including brown belt. 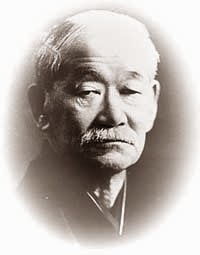 I've now replaced that with Judo Info, which contains videos and animations of the 67 throws of the Kodokan along with many of the techniques used in newaza. I've also added "chokes and strangles" and "Turnovers", which contain videos of some of the more interesting techniques i've been taught recently. This will give me easy access to these techniques rather than having to manually search for them amongst my many blog entries. There is also a link to the Gi reviews that i've done, something I hope to add to in the not too distant future. Lastly I decided to put all my BJJ related posts in one place, again as it makes it easier for me to find them. 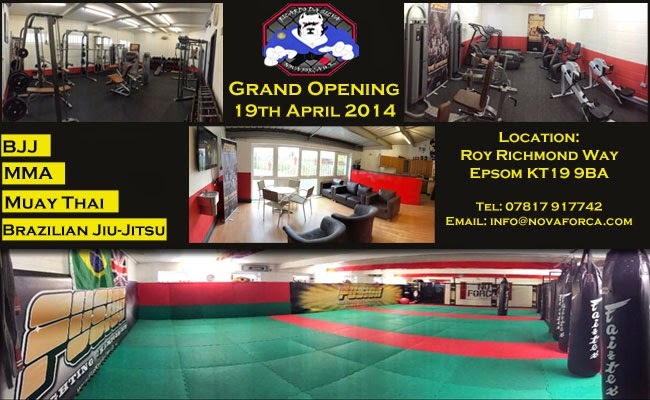 It also reminded me that Nova Forca have moved premises recently to a new permanent Dojo in Epsom, as below. I haven't been there yet myself but I hope to in the not too distant future. Of course remaining injury free and getting some proper Judo training in first is my priority, something I haven't been able to do much of yet this year. If I can shake off these injuries I intend to pay a visit to Nova Forca's new dojo in the summer.